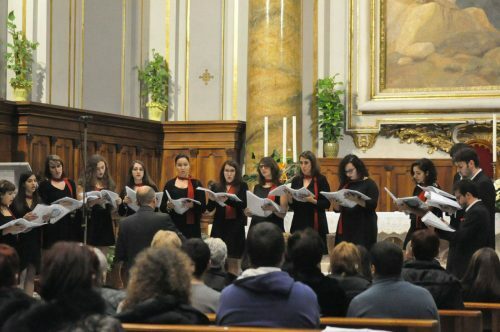 I sing in a choir for 3 years: i asked them to make me happy sampling their voices. 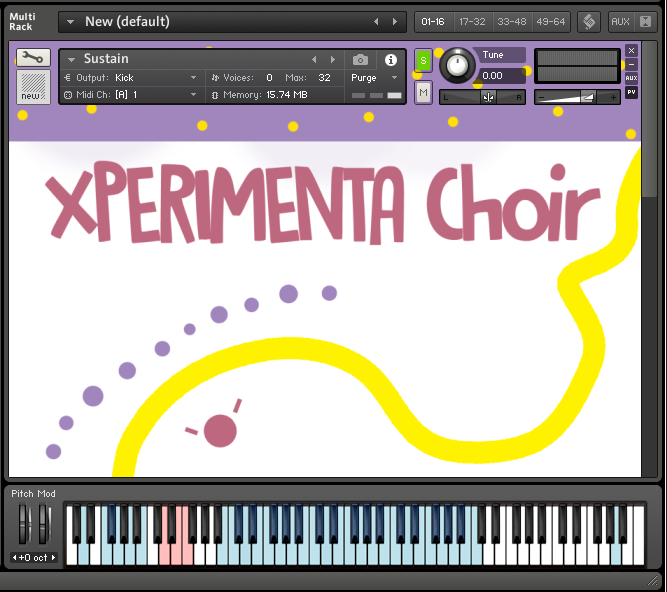 So i went on 26th January at the choir rehearsals with some mics and i tryed to record some sustain and staccato articulations…sadly i had very few time! Support us and the Baba Yetu Choir!